Darko Rundek just came back from Montreal, where he finished mix of his original score and other sounds for "Hedgehog's Home", Eva Cvijanović's stop motion, puppet animation film, inspired by the poem of Branko Čopić. Release date: 2017. Format: 4K. Duration: 10'. 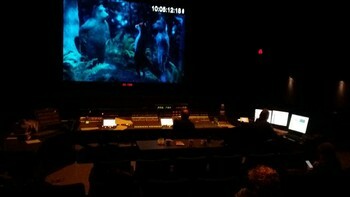 Production: National Film Board of Canada, Bonobostudio-Zagreb. 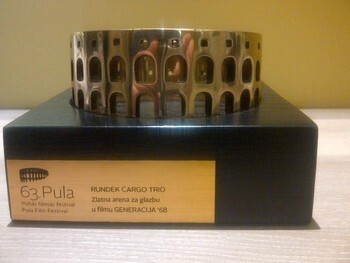 Rundek Cargo Trio got ZLATNA ARENA (Golden Arena - Croatian Oscar) 2016, Award for Best Original Score, for documentary film GENERATION '68 (90minutes) directed by Nenad Puhovski. for the song "Ima ih" (THERE IS A LOT OF THEM) directed by Gonzo ! Documentary film GENERATION '68 (90minutes) is an homage to the generation with which the author Nenad Puhovski shares the idea of a revolution that will change the world. 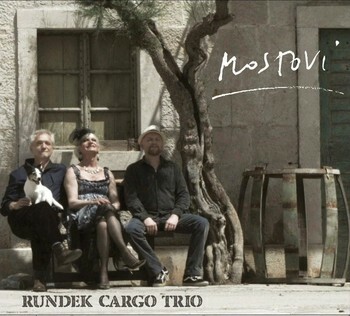 Music for the film is signed Rundek Cargo Trio. The first projection was at ZAGREB DOX film festival. 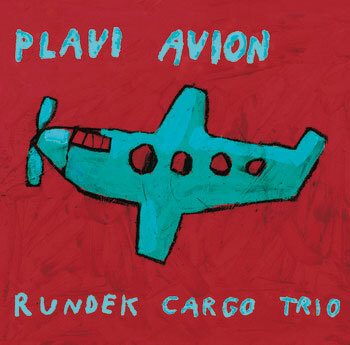 New album of Rundek Cargo Trio is finaly out! Promotional party tooke place in Vinyl - Zagreb, the 30th of May. The critics and public are unanimous: it is a great album! (Croatian Grammy) for the best alternative album ! 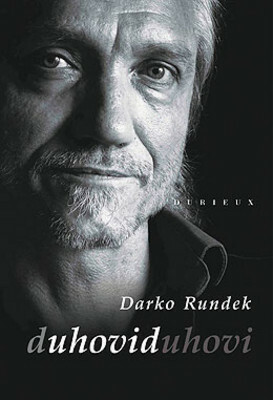 Darko Rundek's new, extended book of poems and lyrics UHOVID/EARSIGHT, published by Durieux – Zagreb. 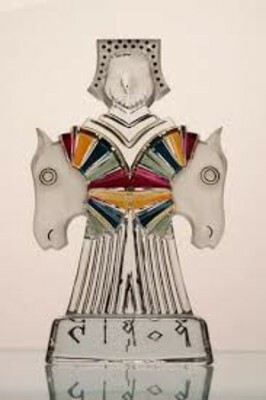 includs all his song lyrics since the earliest albums, songs for theatre shows and movies, as well as other poetic works.